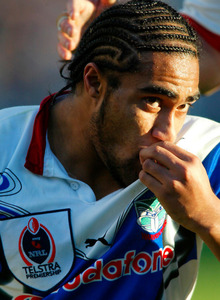 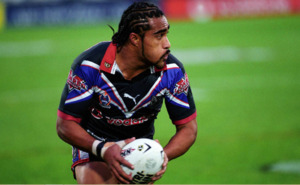 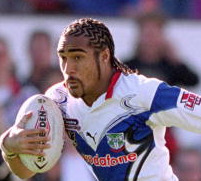 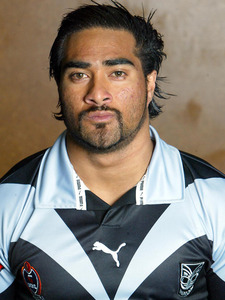 Former Western Samoa five-eighth, representing Samoa in the 2000 World Cup, later moved from the centre to the wing with the Warriors with good results. 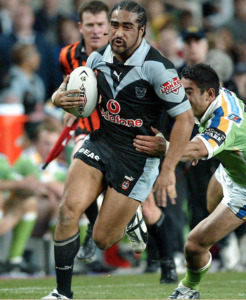 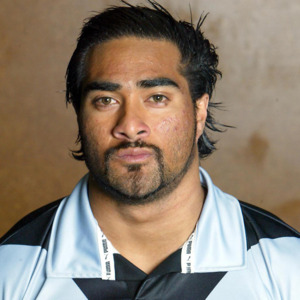 Fa’afili first represented NZ in 2001 and although on the wing for the Warriors in the club’s historic quarter final win over Canberra in 2002 but missed the grand final because of injury. 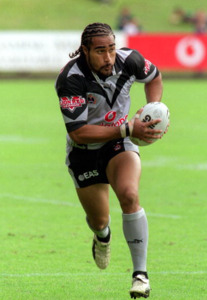 The flamboyant winger played in 8 Tests between 2001 and 2003 but injury ruled him out of rep contention in 2004. 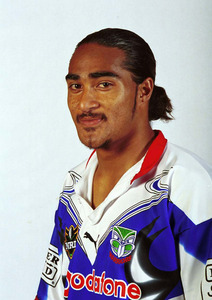 He would play 91 games at Warrington before switching to Rugby Union where he would play for a host of clubs.